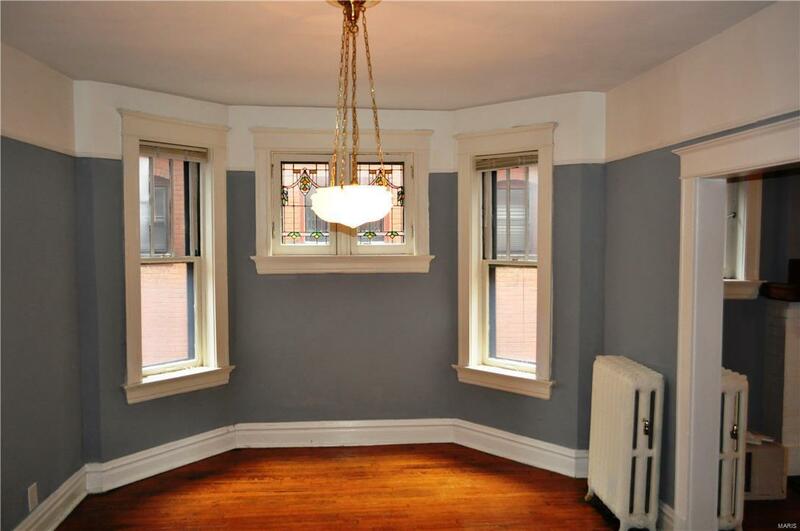 Vintage style in this spacious 1 bed, 1bath condo overlooking Lafayette Park. 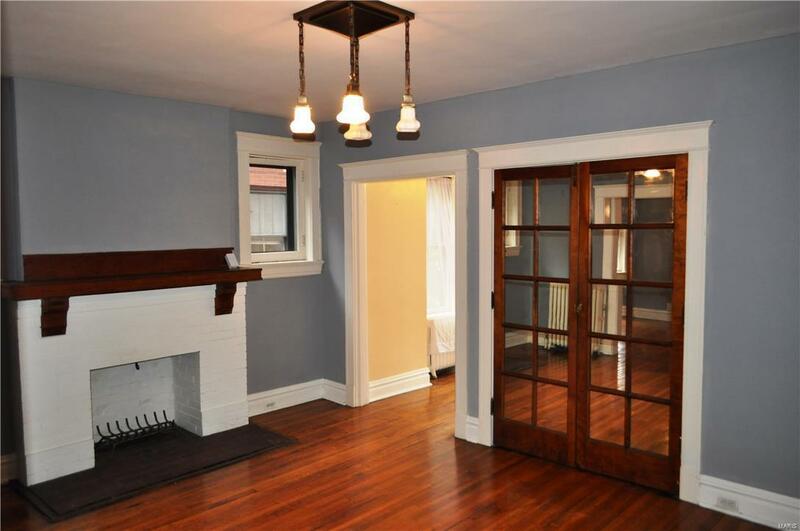 Classic wood floors throughout property. 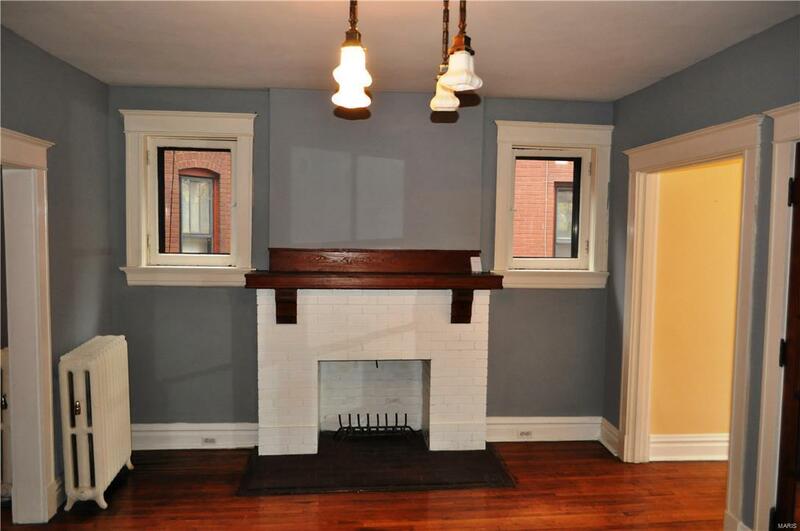 Family rm features decorative fireplace at its center. Private Dining room is accentuated with stain glass windows. Kitchen features exposed brick wall and butcher block countertops. From kitchen walk out to private deck overlooking fenced in community green space. Nice sized master with updated ceiling fan and closet. Full bath with new vanity. Nice sized den with bookshelves makes for great office. 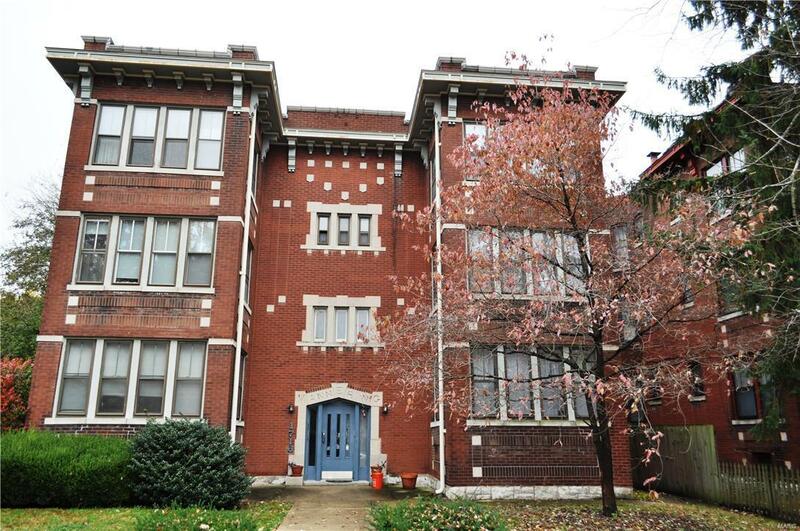 Convenient to Soulard restaurants, coffee shops, and Hwy 44.